For hundreds, if not thousands of years, people have thought about how to store the remains of their loved ones after a cremation. Right up until modern day the question remains, whether ashes should be kept at home or scattered. But there is a third option - a columbarium. 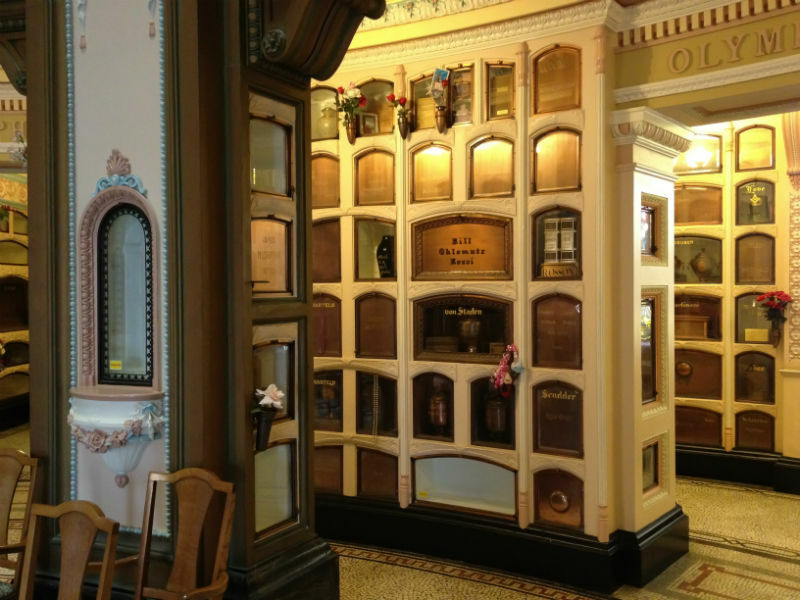 A columbarium is a space where urns containing cremated remains are kept. 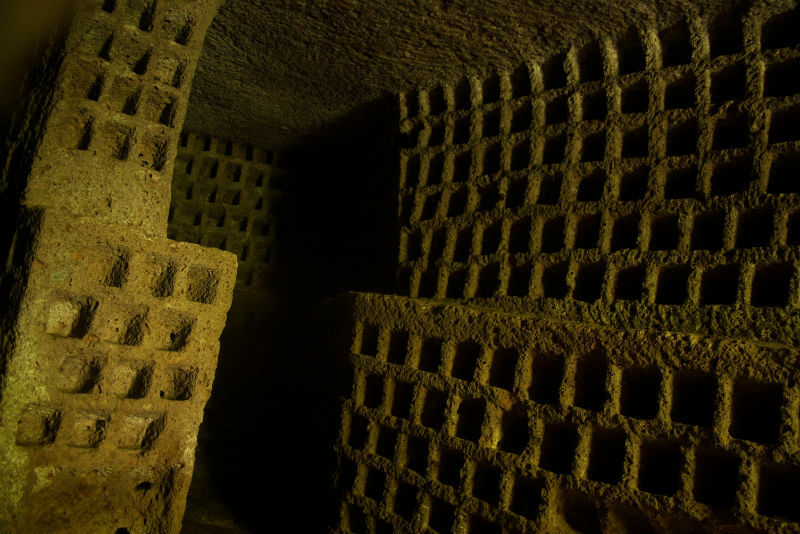 They can be a single wall in a mausoleum or they may be an entire structure; but their purpose remains the same. The name comes from the Latin word columba, meaning dove. This is because the alcoves in which urns are kept resemble to openings of a dovecote. In fact, the word originally referred solely to dove cots, before later being used to describe both pigeon coops and areas used to store cremation urns. What is the difference between a columbarium and a mausoleum? A mausoleum is a free-standing building for interring and honouring a person or people who have died. A columbarium is similar, but specifically for funerary urns. 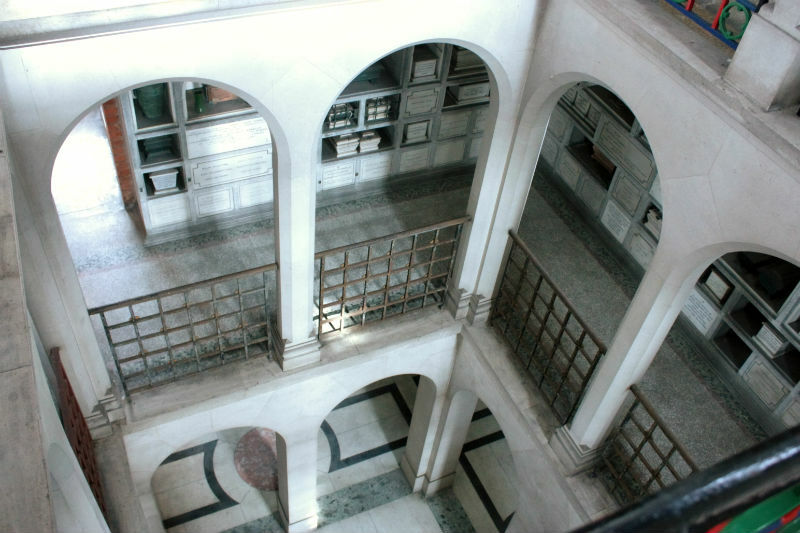 In fact, a columbarium may even be a part of a mausoleum. Some columbaria exist independently of other buildings and are entirely created for their purpose, but some are crafted as walls within existing structures. What is a columbarium niche? A columbarium niche is the single space within the larger columbarium in which the urns are kept. Columbaria are made up of many niches and a person may reserve a niche for after their funeral. The columbarium niche may be open or closed, depending on the wishes of the loved ones or the owners of the location. Each niche will usually feature a plaque with details of the person interred there. How much is a columbarium niche? Columbarium prices will vary from location to location. Some locations may charge higher prices for niches in more convenient spots. Many will charge a fixed price for each of their niches, usually between £200-450 for a set period, generally starting at between 10-25 years. Following this period you will typically be able to extend the lease on a year by year basis. The size of a niche will also factor into the costs you can expect. For example, a single niche will cost less than a larger, family columbarium niche. For a definite idea of cost, you or your funeral director will have to contact the owners of the columbarium, mausoleum or crematorium to confirm what their columbarium burial services cost. Where can I find a columbarium? There are several columbaria throughout the UK. Some are attached to existing mausoleums and some are free standing structures. While they’re more common in the United States and in Europe, the UK is seeing more and more being built each year. 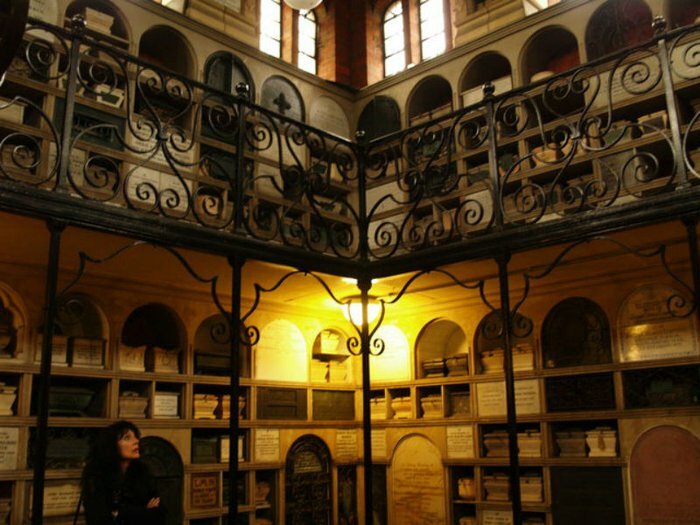 One of the most impressive examples is found in the Golders Green Crematorium, one of the oldest crematoriums in the UK. 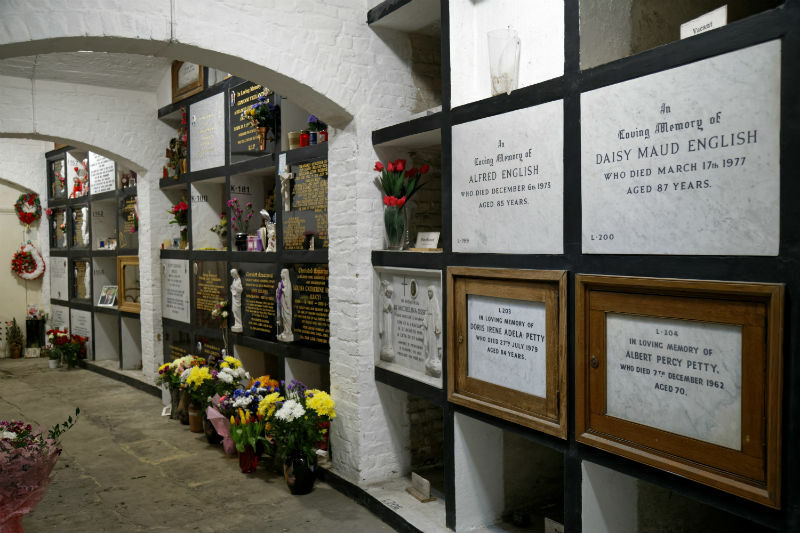 The crematorium was opened in 1902 and the columbarium holds thousands of cremation urns in impressive surroundings. Why should you use a columbarium? A columbarium offers an alternative to scattering ashes and keeping them at home. If you want to keep the ashes of a loved one after their death, but would rather not have them at home, storing them in a columbarium is a reasonable alternative. Storing a cremation urn in a columbarium gives you a location where you can visit a loved one, pay your respects and know that their final resting place is being taken care of. What other alternatives are there to a columbarium? If a columbarium niche isn’t the right option for your loved one, there are alternative options to consider. A traditional and touching idea is to scatter the ashes in a place that’s close to their heart. You might even give them a dazzling send off as part of a memorial fireworks display. These are just a couple of the many options for your loved one’s ashes.